Lending in all of Wisconsin’s communities! We also offer conventional loan products, jumbo loans and programs that are specifically designated as Wisconsin mortgage products. 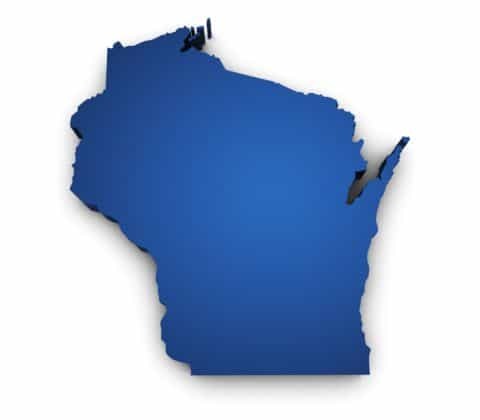 A benefit of working with us is we have in-house underwriting for almost every Wisconsin mortgage product. Instead of shipping a file to a 3rd party, we take care of your loan from application to closing. This allows us to remain in control of the process at all times and also allows us to keep the overall costs low. Along with purchase transactions, we can offer a Wisconsin mortgage for all of your refinance needs. Whether you need to simply lower your interest rate, get cash out, consolidate some debt or renovate the home, we have your needs covered. We have the experience and the tools to meet your needs regardless of the type of Wisconsin Mortgage you are seeking. Contact us today and let us impress you with our service!